Mixed Style Bohemia Color Bib Chain Necklace & Earrings $4.99 SHIPPED! Such a cute fashion jewelry set! 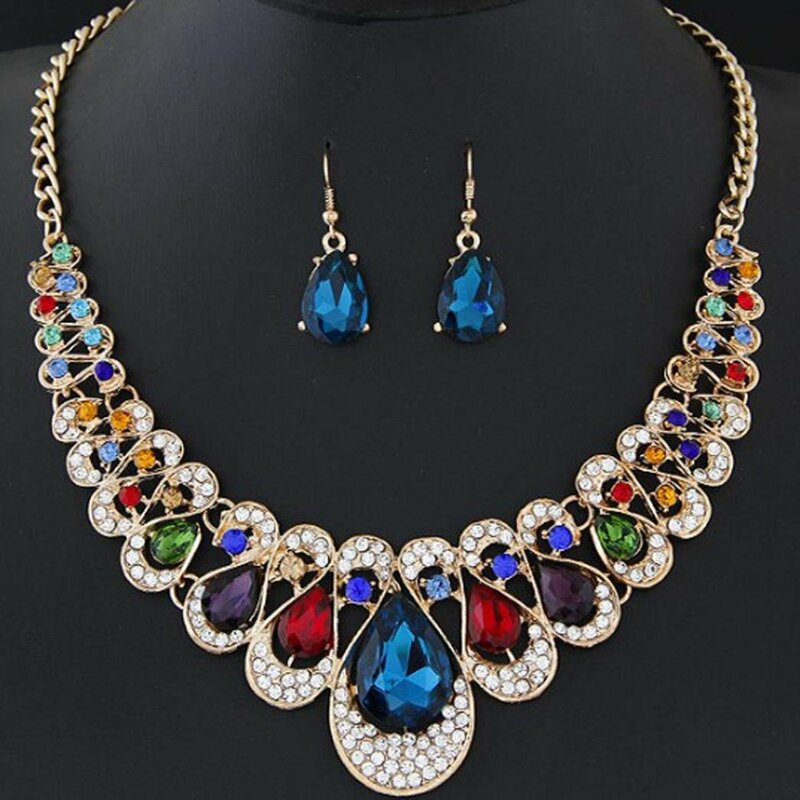 Grab the Noopvan Deals Necklace+Earrings Jewelry Set Womens Mixed Style Bohemia Color Bib Chain Necklace Earrings Jewelry Gift Crystal Jewelry for just 1¢ + $4.98 shipping. That's just $4.99 shipped!